The world needs a miracle. God’s daughter needs a freaking vacation. As she enters the uncharted territory of high school, Jessica McCloud could use a few more friends who believe in her. 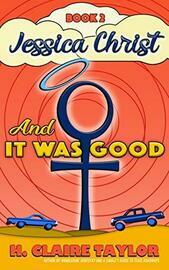 Of course, that means something entirely different for the daughter of God. But when a reporter with a grudge against God catches wind of her first miracle, Jessica stumbles her way through one scandal after another until she wonders if the world wouldn’t be a much happier place with no miracles at all. 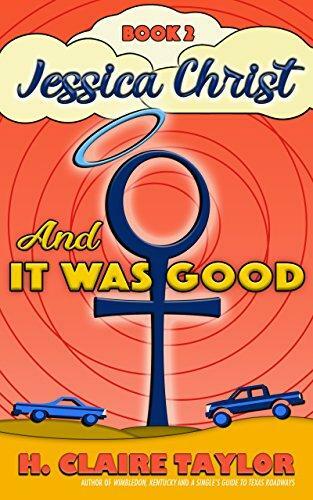 The second book in the Jessica Christ series, And It Was Good brings the comedy and will leave you laughing and groaning from cover to cover of this satire. Read in public at the risk of looking like a lunatic. Click the Buy Now button to get in on the joke.